With our 3rd Annual Community Day of Action in the books, we want to give a special thank you to all of the members who participated. 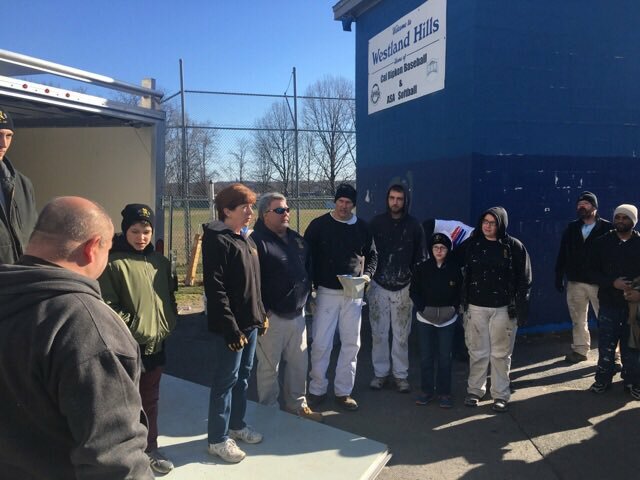 Hundreds of members took time out of their weekend to lend a hand at seven non-profits across the state of New York. 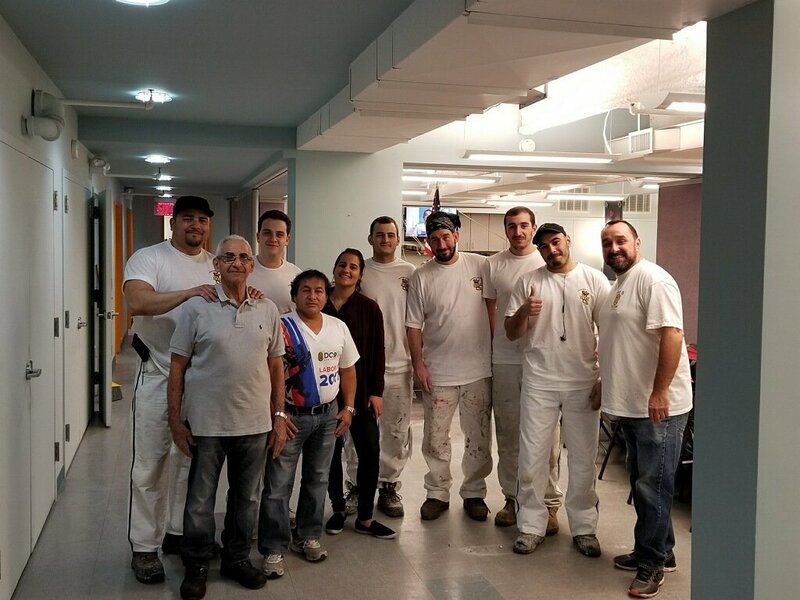 From giving new life to the Greek Revival fence that surrounds the Snug Harbor Cultural Center & Botanical Garden in Staten Island to refurbishing the Westland Hills baseball fields in Albany, and all the projects in between, the total value of work hours and supplies donated was nearly $50,000. Day in, day out the committed members of DC 9 live the values of this organization. Members, be proud of all you accomplish, we certainly are. It is an honor to lead you. 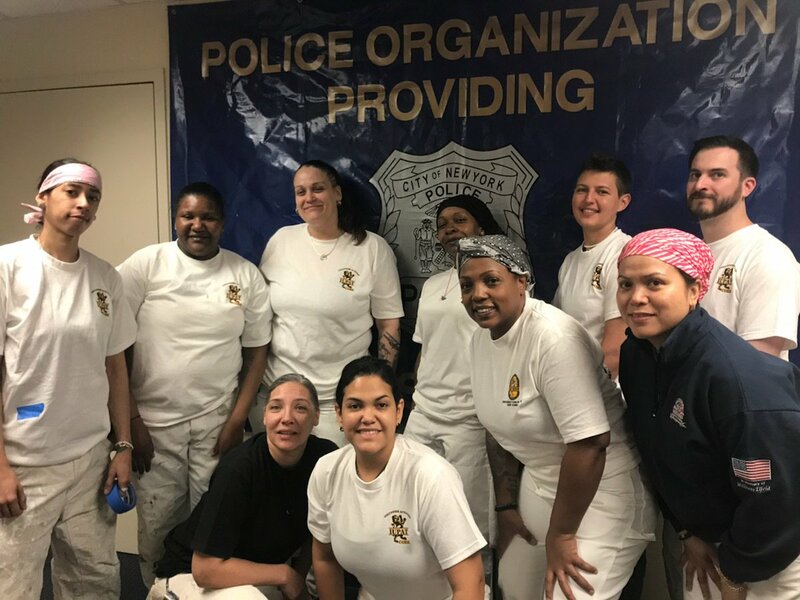 NEW YORK, NY – On April 21st, the members of District Council 9 lent their time and skills during the District Council’s Annual Community Day of Action. Union leadership joined members to spend the day volunteering at non-profits across the state of New York. 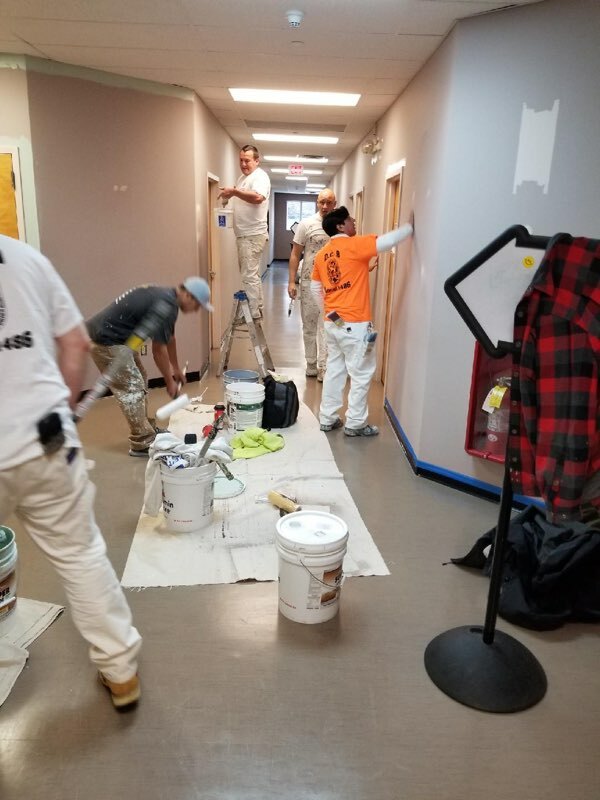 From the downstate boroughs all the way to the Capitol of Albany, District Council 9 members took part in a range of activities, using their top-notch training and skills to refinish facilities owned or operated by non-profits. The cumulative value of work hours and supplies donated by DC 9 members totaled nearly $50,000. DC 9 consists of sixteen local unions that span NYC and the boroughs and stretch west to Montgomery County. Below is list of organizations District Council 9 is partnering with and the estimated value of the work being executed including paint and supplies donated by DC 9.